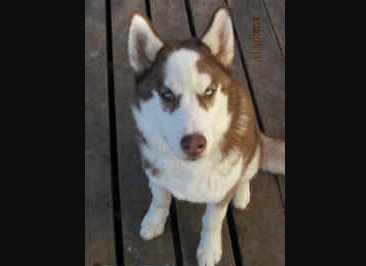 We are a small kennel located about an hour west of Edmonton, Alberta. 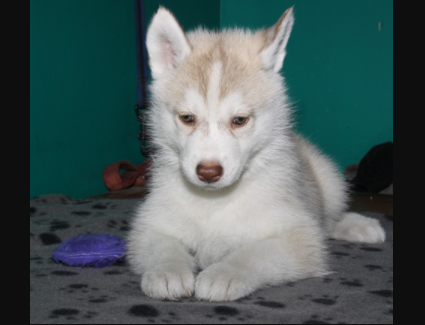 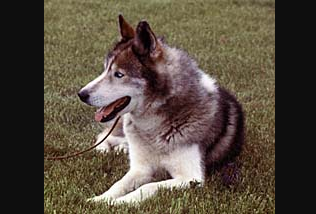 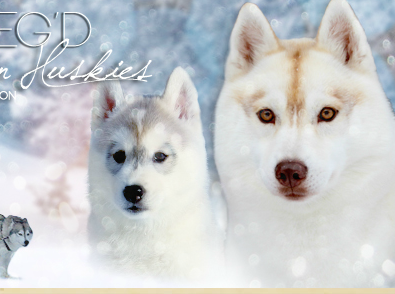 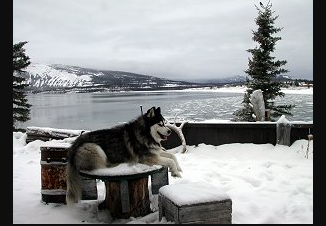 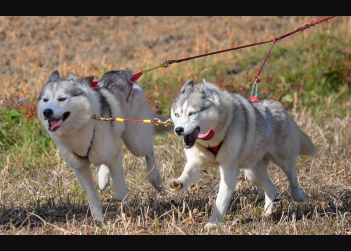 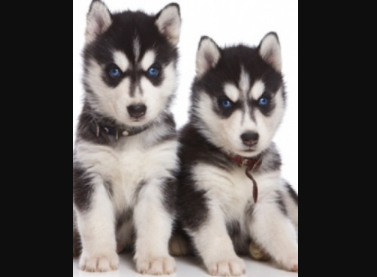 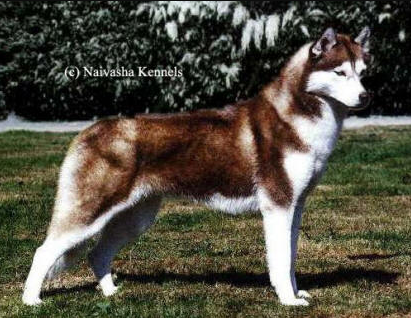 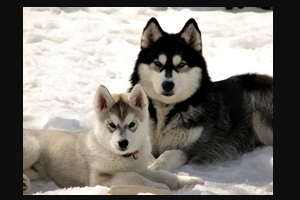 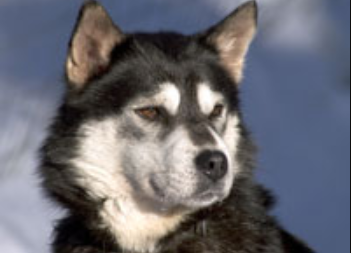 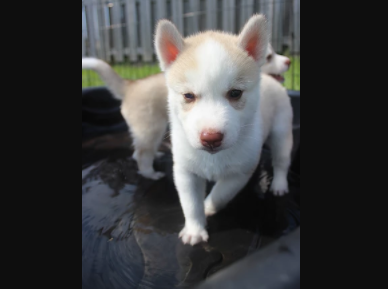 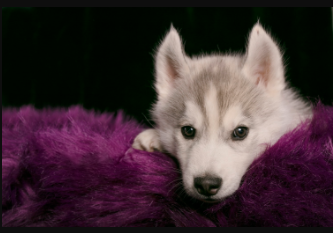 Our focus is on breeding healthy dogs that are sound in both temperament and conformation, making them beautiful show dogs, able sled dogs and loving, happy companions. 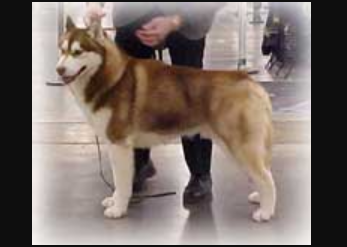 We are members in good standing of the Canadian Kennel Club.